What Is Animal Crossing and Why Is It So Special? For someone who’s had no exposure to the Animal Crossing series, it can be difficult to describe exactly what type of game it is. Harder still is to make it sound as appealing as all fans find the game to be. It’s a life simulation game, but it’s not comparable to The Sims. Designing a room in Fantasy Life is reminiscent of Animal Crossing, but the rest of the game has minimal similarities. Even Harvest Moon, a game that is often recommended to those who love Animal Crossing, still doesn’t possess the same game play and magic. Although a hard sell on paper, it’s unique community-based tasks and relaxing mechanics has managed to strike a chord with its player base since its inception. 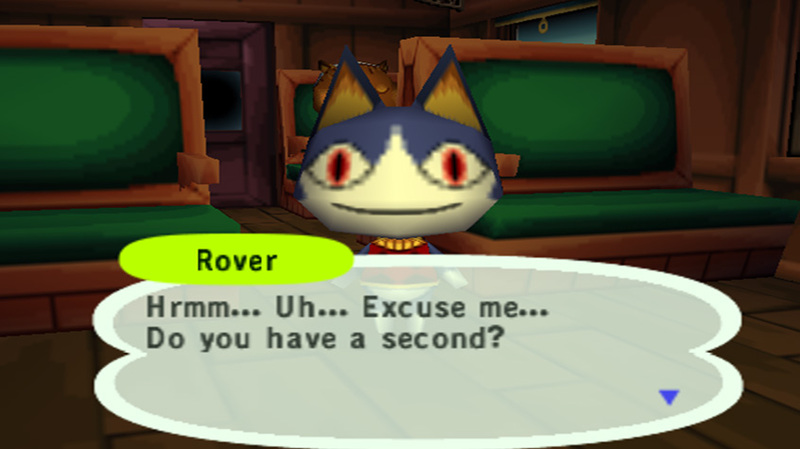 When you first enter your town in Animal Crossing, you soon find that you’re the only human in a village full of animals. You’re never given a precise goal to achieve in the game, but you still have plenty of hobbies to take up and neighbors to befriend. Players can go fishing, catch bugs, and dig up fossils to donate to the museum (or start their own collection). You have a home to renovate both by increasing size and adding new rooms, as well as decorating the interior. 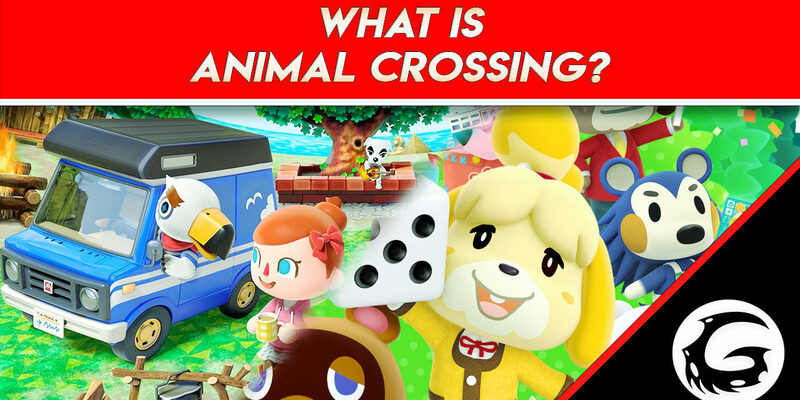 But all of the game mechanics and fun things you can do in the game aren’t what makes Animal Crossing, Animal Crossing. Writing a ‘what you can do’ list makes the game seem almost like a chore simulator, hardly something that would keep you enthralled. 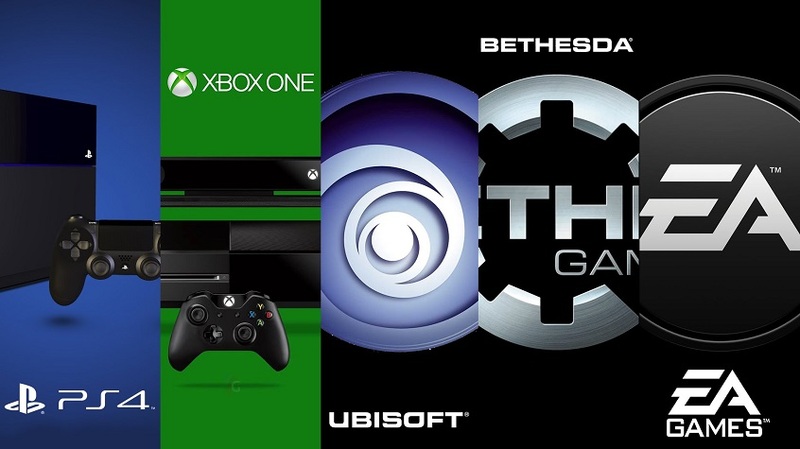 Yet the game is renowned for its charm, and keeps you sinking more hours into it every day. A huge part of Animal Crossing’s longevity is the utilization of real-time. 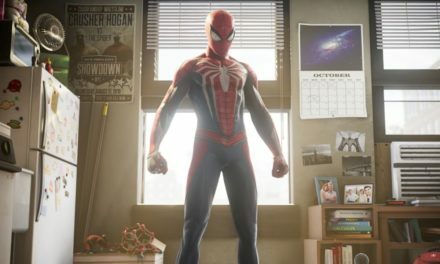 If it’s noon in real-life, it’s noon in the game, and the interactions with the world will change based off of this feature. Villagers may be sleepy towards the end of the day, and many will comment if you’re out late. Seasons also match-up with the real world. Players can experience snowfall in winter and the possibility of a tan in summer. Certain popular festivals will even appear in-game such as Valentine’s Day, April Fool’s Day, and Halloween. Returning to the game at various times and months is essential for bug collectors and fishing enthusiasts, although you’ll likely just catch a sea bass – again. 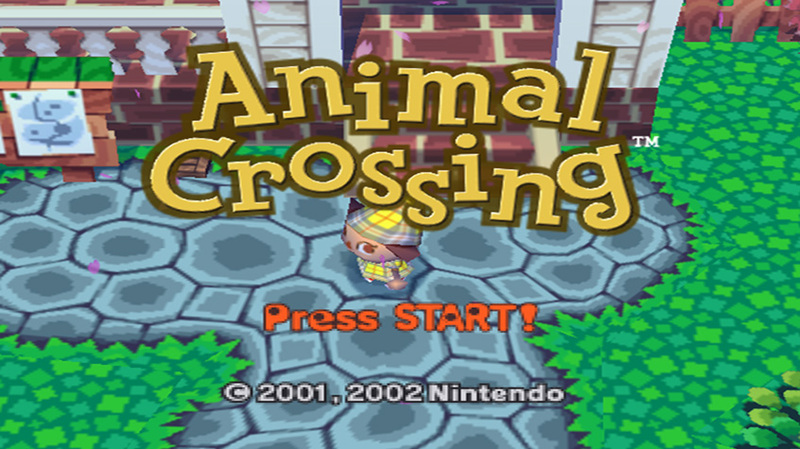 For most of the world, Animal Crossing on the GameCube is seen as the first installment of the series. On an international scale, you’d be correct. Japan, on the other hand, had a different experience. Animal Crossing was initially developed for the Nintendo 64 DD due to its increased storage and the real-time clock, which was part of the system. Extended delays meant the game would have to be kept on the original Nintendo 64 and have a real-time clock integrated into the game cartridge. Known as Dobutsu no Mori, or Animal Forest in English, the game became a hit in Japan and would re-release with additional features on the GameCube. Even China got a taste of Animal Crossing through the iQue Player, they just had to wait until 2006. While shifting and changing the features of Animal Crossing through its different titles, the essence of the game has remained true. Katsuya Eguchi, the creator of the series, realized the importance of community and family when he moved by himself to work for Nintendo, and that’s where his idea grew. Animal Crossing’s world is designed as an escape from reality while still retaining a sense of community, whether you’re building your town together with your family, or returning every day for a quick chat with your quirky neighbors. Whatever the next installment brings to the series, as long as it continues to show the magic of the original then we’ll all be lining up to play. Appealing to the decorative geniuses of the Animal Crossing player base, Nintendo released Happy Home Designer back in 2015. Instead of the usual freedom you receive in the Animal Crossing series, players work at Nook’s Homes and must design houses for villagers based off of their requested theme. What stood out most in this spin-off was the extra additions for designing a house, particularly having an exterior yard to decorate. Character customization also underwent an overhaul with players able to freely choose their face, hairstyle, eye color, and skin tone. 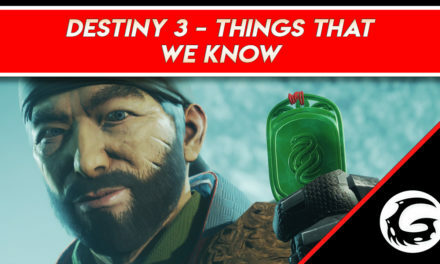 Only time will tell whether these features will be included in the next official installment of the series. 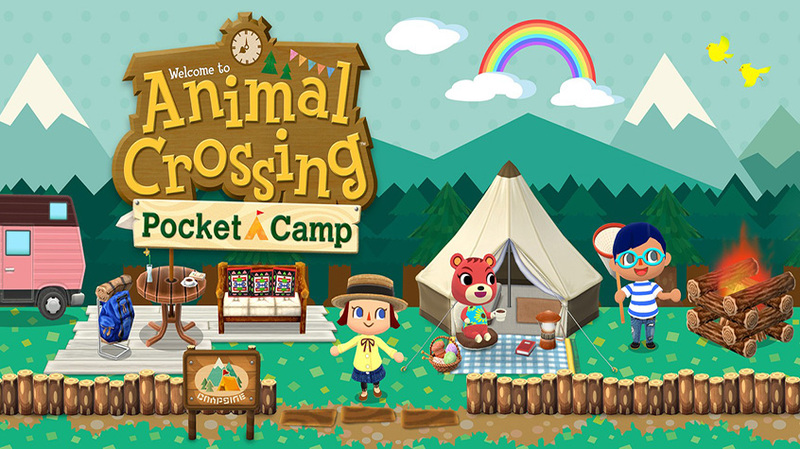 Pocket Camp was another welcome spin-off to the Animal Crossing universe with its release on mobile. Instead of a house to decorate, we have a campsite and a camper. Decorating with certain types of furniture will entice villagers to visit your campsite, once a certain friendship level is reached. Although Pocket Camp does feature currency that can be bought, these Leaf Tickets can be won through normal play, and isn’t as in-your-face compared to other pay-to-win games. Two other spin-offs, known as Animal Crossing Plaza and Animal Crossing Amiibo Festival, exist. But they’re simply a small stain on the history of the series, so we’ll just leave it there. As someone who is not knowledgeable on the intricacies of Japanese culture and mythology, it’s easy to gloss over some of the references made in the Animal Crossing series. Our good friend, Tom Nook, is actually supposed to resemble a tanuki rather than a typical raccoon. Even his name sounds suspiciously familiar. Tanuki are often represented in modern Japanese folklore as mischievous and cheerful, quite a fitting description for our favorite shopkeeper. Another NPC, Crazy Redd, although less likeable, also reflects a taste of Japanese mythology. For most, he’s simply an untrustworthy fox, while in Japanese stories he would be seen as a sneaky kitsune. Kitsune often have a refined ability to trick others, and with his illicit paintings and over-priced items, Crazy Redd certainly fits the bill.